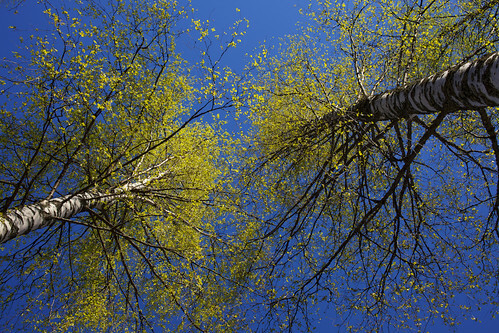 Spring verdure, originally uploaded by Jonne Naarala. Spring time is finally here! I just love those light green tones in the foliage. It is so nice to observe the nature to awake from winter’s hibernation. We really have to try to enjoy this because it will last so short time here.